technology— translating customer understanding into results. We’ve been improving experiences for over 15 years, across industries and projects for both workplace and consumer solutions. 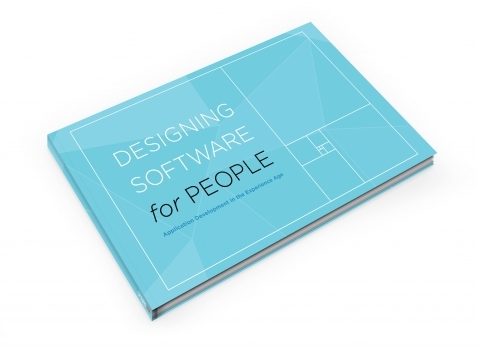 Ultimately, it all comes down to designing software for people. Download our FREE book to learn more about how you can improve your process to deliver great solutions. Expectations have changed. We don’t have to look far to see entire markets that have changed dramatically. Through our use of many technologies, we all expect software in general to be better, more intuitive, and to get things done quickly and efficiently. Let's build better experiences, together.